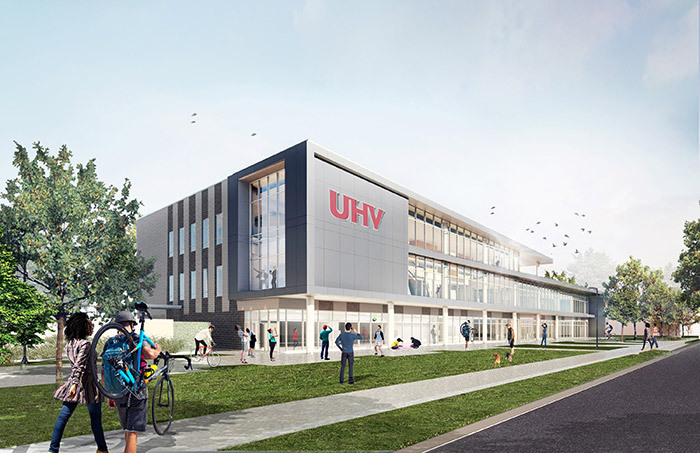 An artist rendering shows what the exterior of the UHV University Commons will look like when the building is constructed. The three-story, 75,000-square-foot building will house a modern library and UHV’s first student center. Construction will begin in May and is expected to be completed in summer 2018. Community and University of Houston-Victoria leaders broke ground Tuesday with a dozen ceremonial shovels to signify the beginning of construction on University Commons, which combines UHV’s first student center with a 21st-century library. 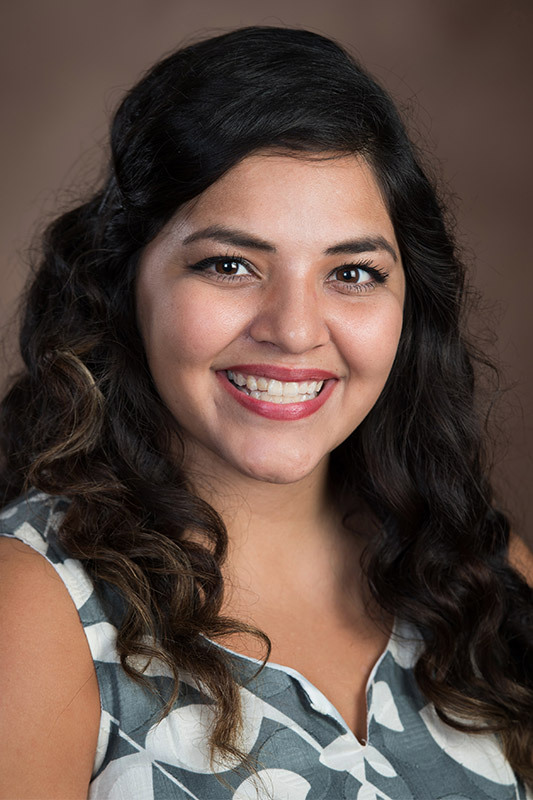 “University Commons will change the student experience at UHV by giving us a central location for dining, studying and creating lifelong friendships,” said Megan Huerta, president of the UHV Student Government Association. UHV students, alumni, faculty and staff were joined by community leaders for the groundbreaking celebration. Also attending were UH System Regent Roger Welder and representatives from some of the companies working on the building. 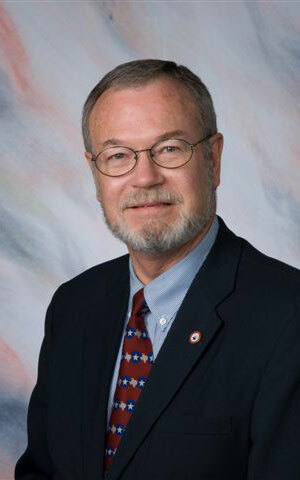 The new building will be located on the east side of Ben Wilson Street, directly across from the UHV University Center. Construction on the three-story, 75,000-square-foot building will begin in May and is slated for completion in summer 2018. A food court, coffee bar, Barnes & Noble bookstore, video game area and Multi-Purpose Room that will accommodate up to 250 people will be located on the first floor along with plenty of study spaces and spots for students to congregate. The food court will have two yet-to-be-determined food vendors along with a convenience store. The second floor will be split between a student center and a learning commons, a term for a modern library. The south side of the building will house offices for UHV Student Life & Services, the Student Government Association and student organizations. The learning commons will feature public computers, circulation and reference desks, and a makerspace, an area that offers library patrons an opportunity to create materials. The makerspace will include a small recording studio, a media conversion room and specialty electronics such as a 3-D printer and planetary scanner. The UHV Student Success Center will have space in the learning commons to offer tutoring and workshops for students. The third floor will contain more heavily used books in the library’s collection. The remainder will be stored off-site nearby and retrieved as needed. There also will be a deck on the third floor with outdoor seating. Meeting rooms will be available with technological connections. Victoria College students will be able to use the learning commons. In fact, the entire building will be open to the public, including the food court, bookstore and library resources. 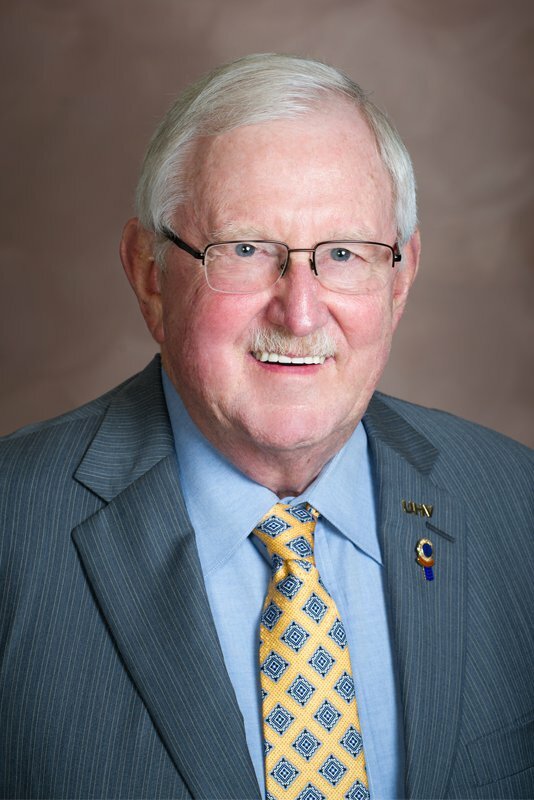 Joe Dahlstrom, UHV senior director of libraries, said most higher education learning commons are created from space carved out from existing libraries. The construction manager for the project is BE&K Building Group of Houston. The Houston office of Gensler, a global design firm, is the architect. The entire University Commons project will cost $29.5 million. The bond will be paid in two separate ways. In February 2015, UHV students living within a 50-mile radius of Victoria voted on whether to fund the student center. More than 80 percent voted in favor of the fee. 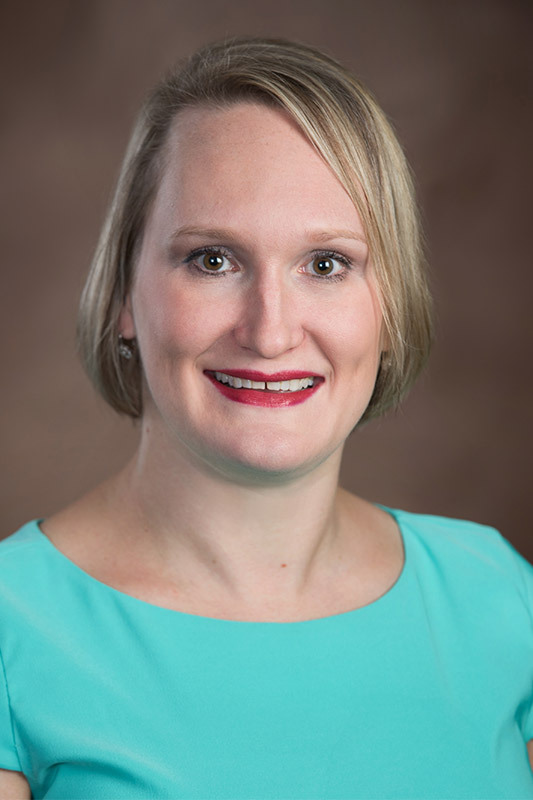 A few months later, the Texas Legislature approved a bill allowing for the assessment of a student fee for financing, constructing, operating, maintaining and improving a UHV student center. The fee was first assessed in fall 2015. Also in 2015, the Legislature allocated $60 million for UHV to use in campus construction bonds for academic expansion and land acquisition. UHV is using part of this money for construction of the library inside University Commons. UHV students have been involved throughout the planning process for the new building.